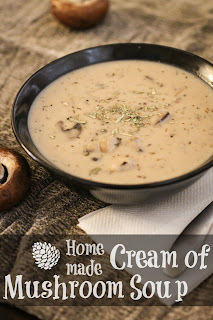 Okay I just made the Best Cream of Mushroom Soup EVER!! And had to share. 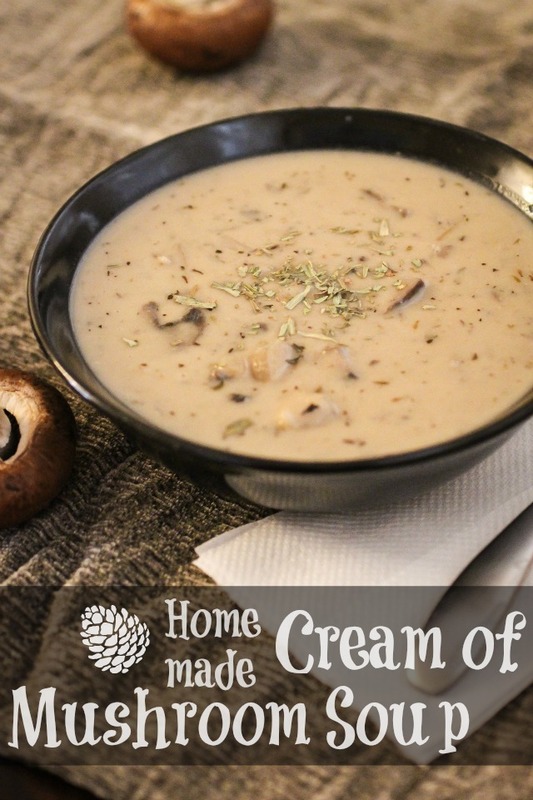 Go right now, yes right now over to the freckled fox and save this recipe....It is out of this world yummy, makes your kitchen smell scrumptious and is perfect when it is bone chilling cold outside. Which it is here in our neck of the woods. Seriously, I have three layers of clothes on, laying on a heating pad, under the blankets ;) And if you're like me and all snuggled in a cocoon staring at your laptop, stalk through her hair tutorials. They are SWEET and have given me inspiration for things to do with my newly cut DIY bangs that im still on the fence about. Thank you Emily Meyers for this awesome end to my day! !